To become a leader, you don’t necessarily have to be a CEO or an elected official. You have to be someone whom others want to follow consistently for new ideas and trends. A fancy title might make that possible temporarily, but you as a true leader can inspire steadfast loyalty by incorporating these 5 essentials…. 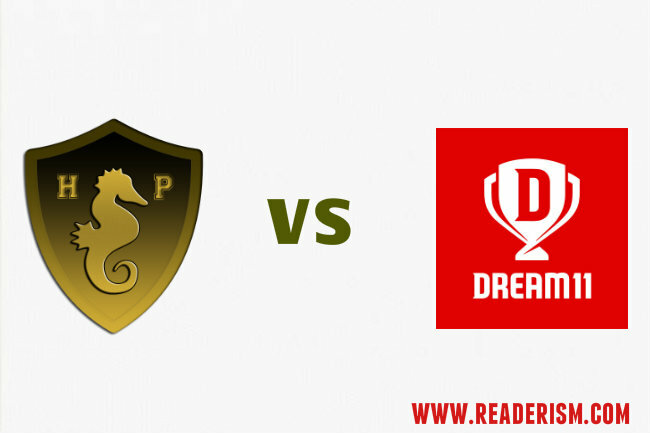 Halaplay vs Dream11 Features – Which is Better & Why ?